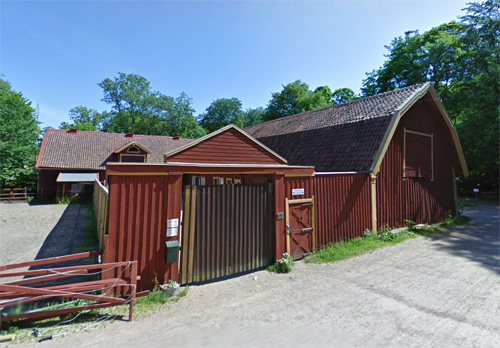 The Ridklubb at Stora Torp is an old horse stable just behind the Stora Torp mansion. 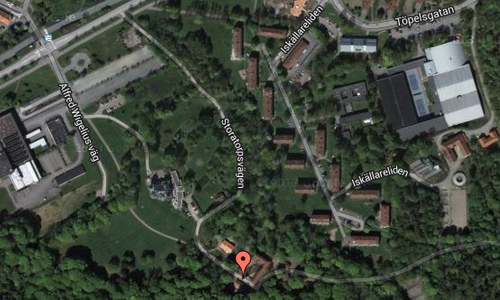 Stora Torp is one of the most recognizable buildings in Delsjö area in Örgryte, east of Göteborg. 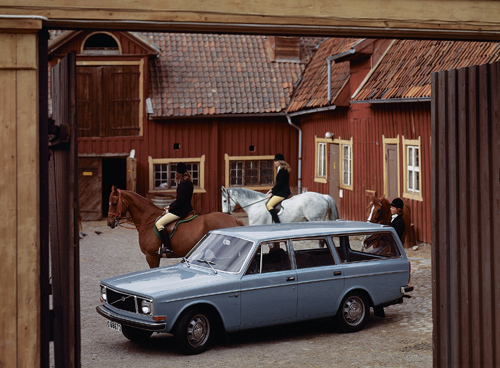 The entrance at the Stora Torp leads the visitor directly into an ancient cultural landscape. 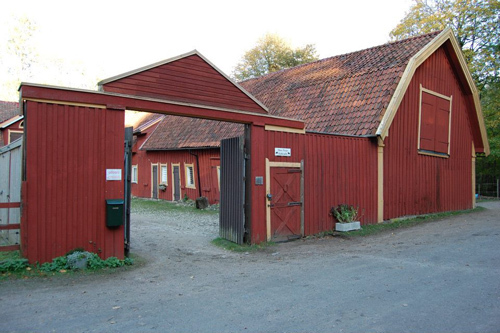 Besides Stora Torps stables there are not any “activities”, it is an admission for those who want to walk and experience both cultural and natural. 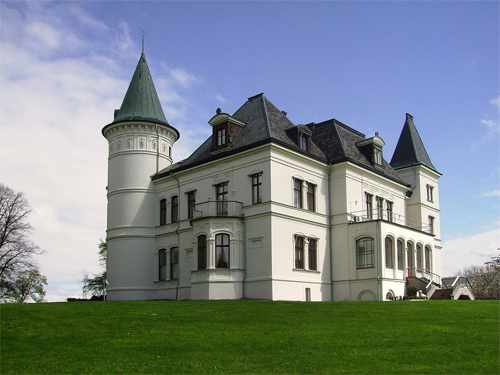 Stora Torp is a manor house in Örgryte north of Delsjö area’s nature reserves in Göteborg. 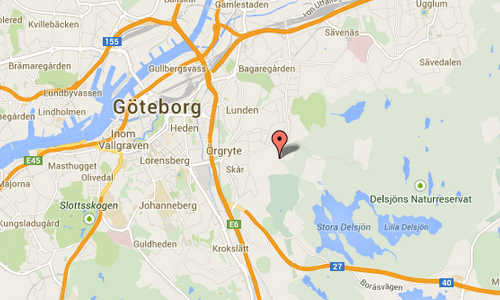 The property has 9600 square meters of land and 3,200 square meters of residential and office space. 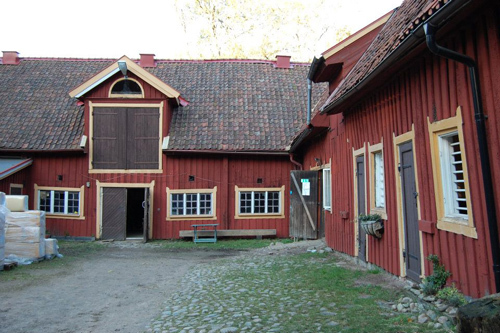 Stora Torp was originally a large country estate that dates back to the 1550s. 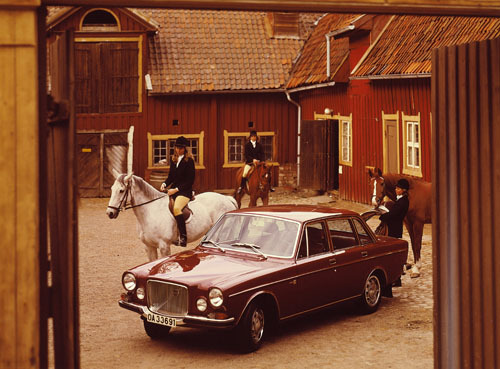 The period from 1550 to 1777 was called the property Torpit or Torpett and that “and Jon Jons on Torpitt” was a tenant farmers here. The white mansion house got its current appearance in the late 1870s. More information at storatorp.wordpress.com, sv.wikipedia.org, www.lansstyrelsen.se and www.facebook.com.